BitConnect’s shutdown in January – which followed a series of warnings from U.S. investors – triggered a number of investor lawsuits, including one filed in late January in Florida. BitConnect’s platform was tied to a token and in-house crypto exchange, both of which have gone defunct in the months since (once valued above $400, the token is now worth less than $0.50 apiece according to CoinMarketCap). That lawsuit later became a consolidated class-action following a court ruling in June, coming in the wake of claims of an ongoing inquiry by the Federal Bureau of Investigation. 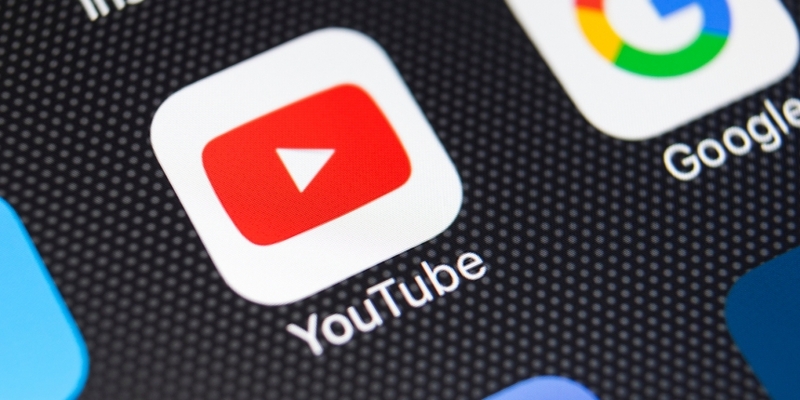 Google – YouTube’s parent company – notably moved in March to ban cryptocurrency ads, including those tied to initial coin offerings (ICOs). That policy went into effect last month. In an email to CoinDesk, David Silver, founder of the Silver Miller law firm that filed the class-action suit, urged the company to “take responsibility” for its alleged role. “The platform allowed BitConnect to reach hundreds of thousands of potential investors, all while YouTube was aware that BitConnect was a scam. As the old saying goes: Sometimes when you lie down with dogs, you get fleas,” he wrote.